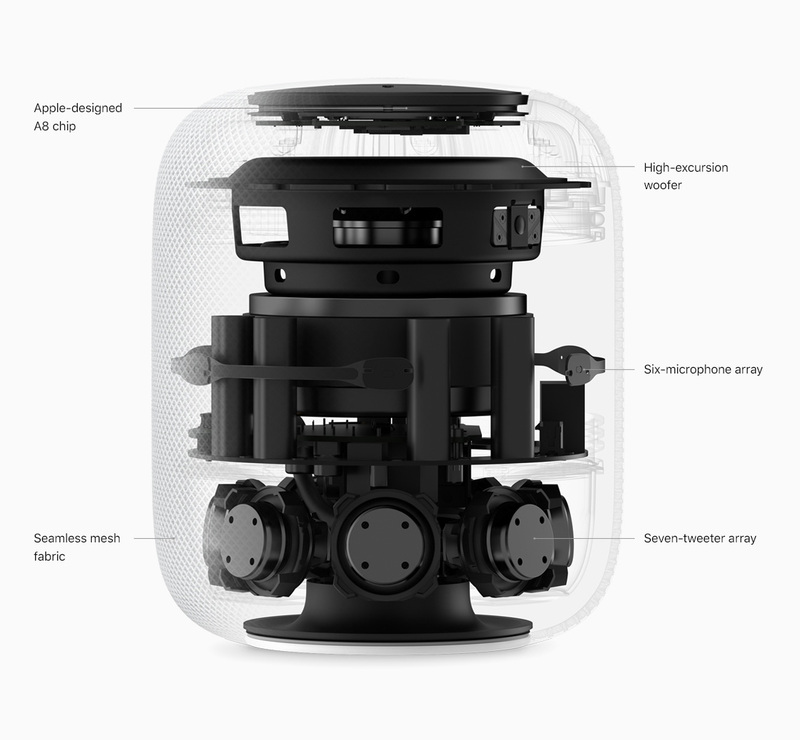 Apple's wireless smart speaker, the HomePod will become available in in mainland China and Hong Kong markets starting Friday, January 18 as recently announced by the company. Residents in the country will now be able to use the wireless speaker designed for voice control with an array of six microphones and access over 40 million songs from Apple Music streamed directly to the speaker. 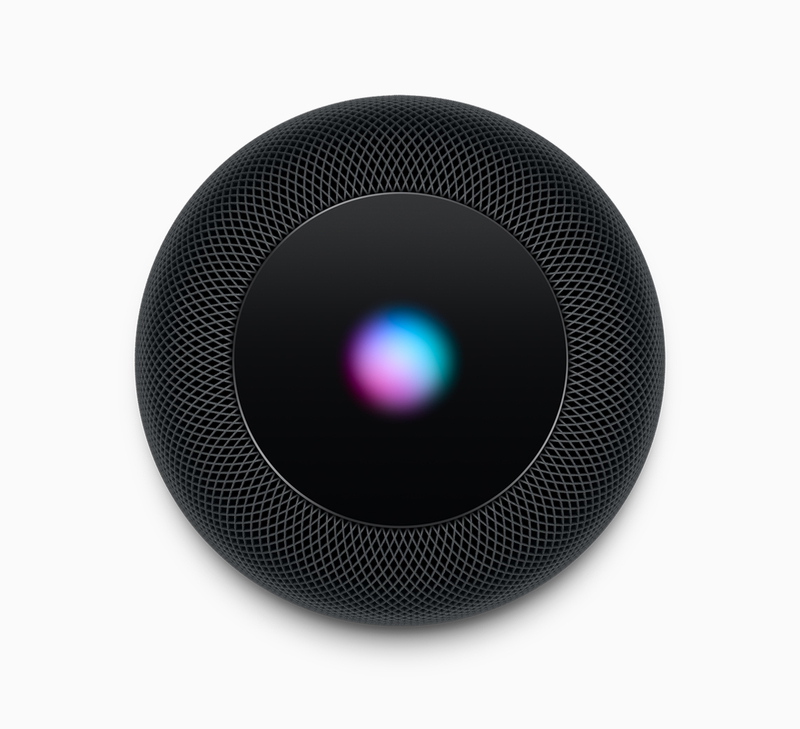 The HomePod features Airplay 2 enabling users to stream music and other audio content from local services like QQ Music, iHuman Music, Penguin FM and Dragonfly FM in mainland China and Spotify, KKBOX, JOOX and Podcast in Hong Kong. The speaker can also be used for functions like checking the weather and latest sport scores, setting reminders and alarms, making and receiving phone calls and monitoring of HomeKit enabled smart home accessories such as door locks, security cameras, lights and air quality monitors. It's expected to cost RMB 2,799 (around $408.21) for Chinese users, a bit above the U.S. price of $350. Other countries where it's available include the UK, Australia, Canada, France, Germany, Mexico and Spain.